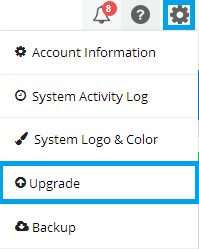 At the top right panel of your system, click on the drop-down arrow and select the “Upgrade” option. The browser will display the “Upgrade Plans” section. 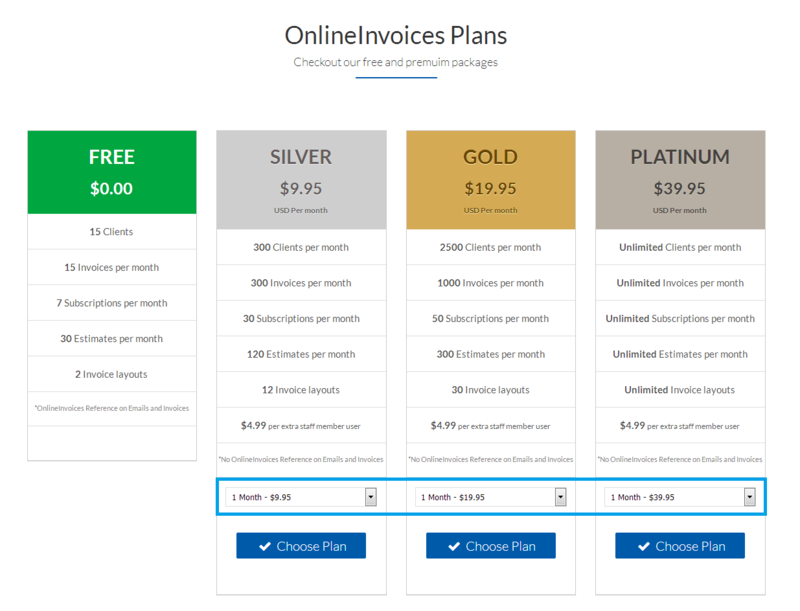 Select the plan you want to use, select whether you want to subscribe to the “monthly plan” or the “yearly plan” and then click the “Choose Plan” button. After choosing the suitable plan you will be directed to the “payment” page. 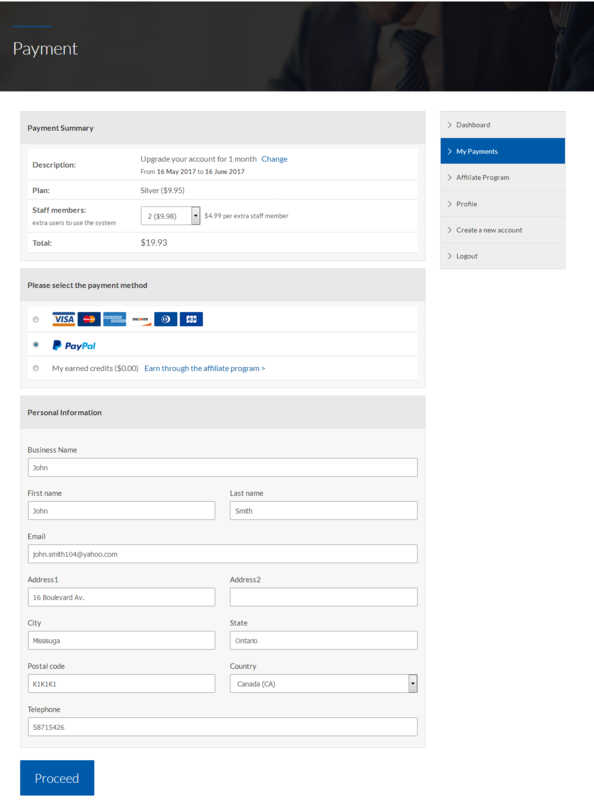 Review the “Payment Summary”, choose your preferred payment method and fill in all your basic details, and then click the blue “Proceed” button. After clicking the”Proceed” button, your account will be upgraded to the plan you have already selected.